A versatile mixture for garden, landscape and maintenance contractors in bulk. Any bulk grass seed product for trade use must be a balanced combination of economy and quality. General Purpose grass seed will produce a dense, multi-purpose turf that can be quickly established and easily maintained offering good appearance at a cost effective price. 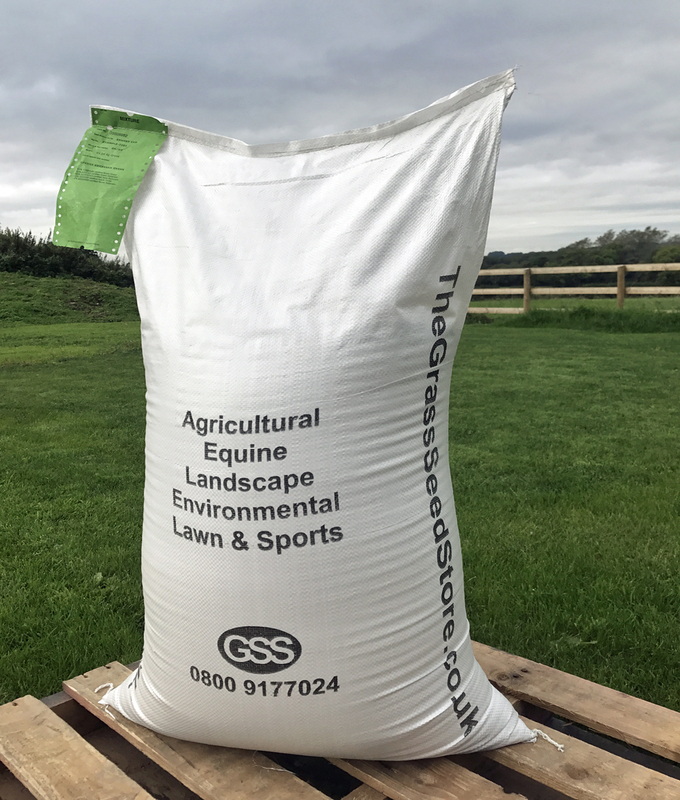 This is one of our most popular mixtures used by landscape contractors, estate managers, builders and groundsman for establishing an amenity ryegrass based turf on high traffic sites or as a general overseeding and repair mixture for hardwearing lawns, sports fields or other well used areas. This bulk grass seed mixture is also very suitable for new construction sites and reinstatement projects, often designed by an architect or governed by a standard building regulation, where a hardwearing turf is required but an exact mixture is not clearly specified. Sow General Purpose grass seed at the higher rate if grass density is required more quickly or at the lower rate if economy is the leading factor. Once established maintain a cutting height of 15 to 50mm.